We are selling light and airy office space with a very functional layout. 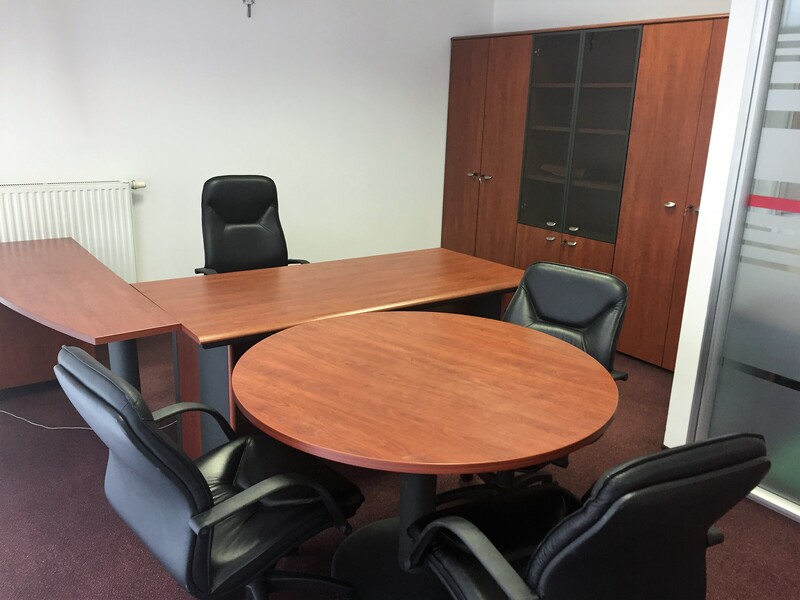 The 46,3 square metres offices are fully furnished and were renovated in 2018. The layout provides enough room for four work spaces. The reception offers a sofa and room for receiving guests and visitors. 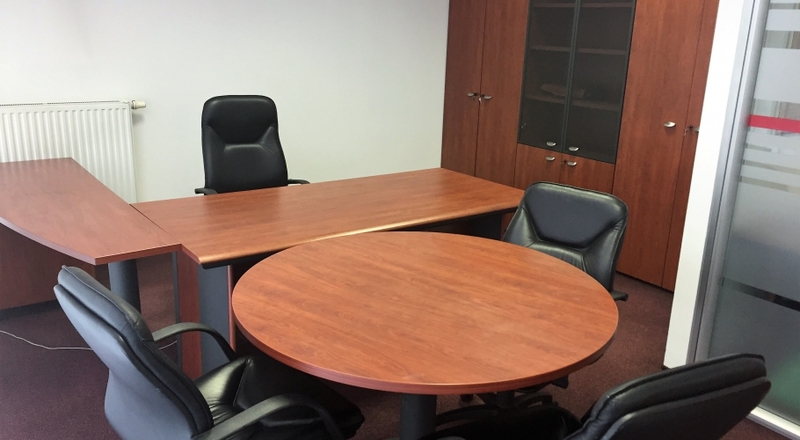 There is room for two more work spaces in the back office and a separate director’s office. Office spaces include a meeting room, a kitchen and a toilet. The offices are sold fully furnished. The offices are currently empty and at buyer’s disposal immediately. Hello! I am interested in this property at this link https://inba.si/real-estate/156016-business-premises-ljubljana-city. Greetings.